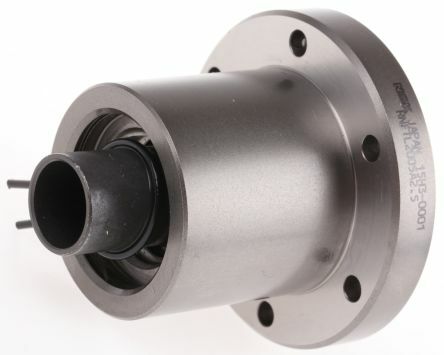 Standard series, mounting dimensions per DIN 69 051, Part 5 Flange type C. Standard sealsWith backlash, reduced backlash, preload 2%; 3%; 5%For precision rolled screws SN-R of tolerance grade T5, T7, T9. 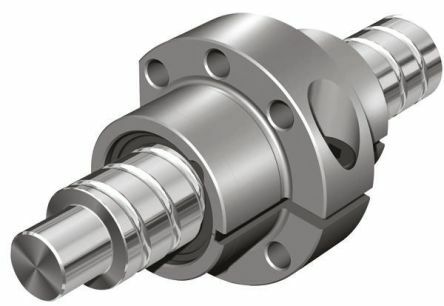 Standard series, Rexroth mounting dimensions. Standard sealsAdjustable preloadFor precision rolled screws SN-R of tolerance grade T5, T7. 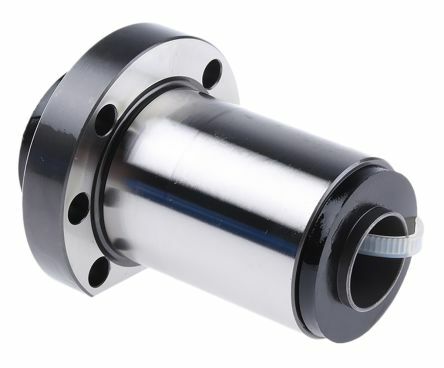 RS PRO Round Nut For Lead Screw, Dia. 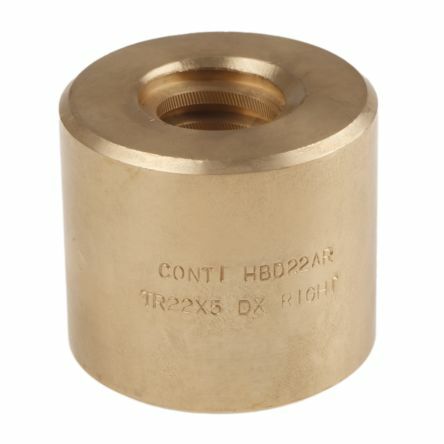 Cylindrical bronze nut for trapezoidal lead screws. Single start thread. Suitable for applications with modest loads. Regular lubrication is recommended to ensure consistent operation.